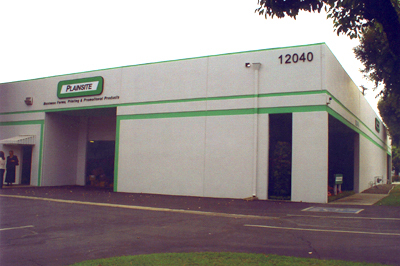 Plainsite Business Systems is a friendly family-owned business since 1958 with traditional values and ideas on what service really is. Small and medium size business are the heart of our longevity for the past five decades. We believe service means a real person answering your calls. We'll help you immediately. No waiting on hold, scavaging through telephone directories, push a series of buttons or call backs. We're here to help when you need us! "Ideas, suggestions and our vast resources are available to facilitate your business no matter how small you start or how large you grow!"